Welcome to the Valley Park Blog! We will be featuring apartment living tips, information about the surrounding area, book reviews, movies, recipes, and more on our blog. 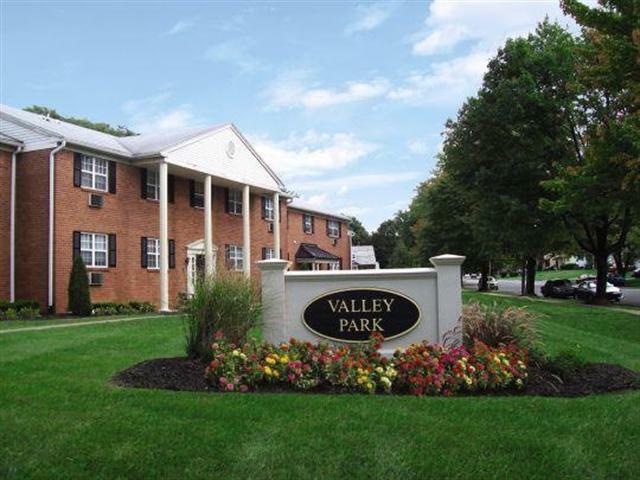 The Valley Park Apartments in Bethlehem, PA is one of the best places to settle down and start living! This month we are featuring our wonderful apartment community and all of the amazing amenities offered at the Valley Park apartments. The Valley Park apartments are located near some of the best shopping in the Bethlehem, PA area, and it has easy access to Route 22 and I-78 making it easy to get anywhere you need to go. The Valley Park offers one- and two-bedroom, newly renovated apartments outfitted with large closets, washers, dryers, and a separate dining area. Upgraded kitchens and bathrooms, high-end countertops, designer modern cabinetry, plank flooring, and more make our apartments a beautiful, wonderful place to live. These apartments are perfect for anyone and include plenty of space for entertaining. Your open balcony or patio is perfect for hosting a summer or springtime party with friends. Enjoy our amenities including a brand new community center with a twenty-four hour fitness center, a business center, and comfy lounge chairs. Lounge on our sundeck by the pool on a hot summer day and enjoy use of our grills, volleyball court, and playground. Also, feel free to bring any furry friends to our bark park. You can take a look at our gorgeous apartments including the bedrooms, pool, and more by following this link. Schedule a tour by calling the number provided on our website or sending us a quick message. You can find our pet policy by clicking the paw print on our website. Does Valley Park seem like a place you’d like to live? Contact us today for a tour of our wonderful apartment community. Thanks for reading our post and have a great month here in Bethlehem, PA!